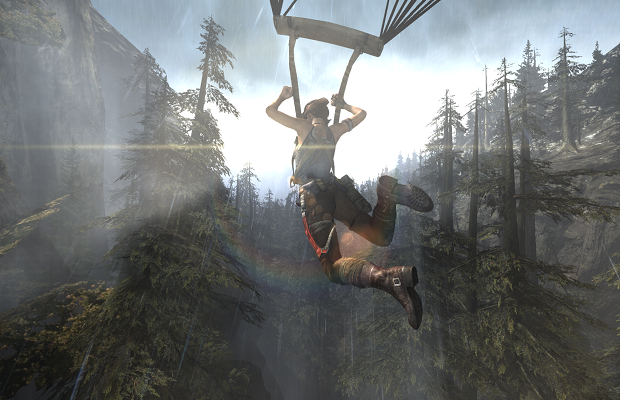 Anyone who missed the Tomb Raider reboot from earlier this year will have another chance on their new consoles. According to an announcement at the renamed VGXs, a remastered version of the game is heading to both the PS4 and Xbox One in January, 2014. The release will launch at full price, but will also include all of the game’s DLC on top of the main game. Publisher Square Enix has been vocal in the past about Tomb Raider not living up to financial expectations, so we’ll see what this re-release means for the future of the franchise.